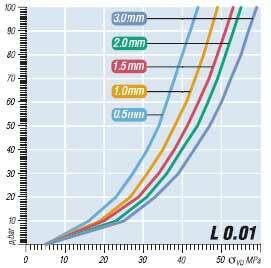 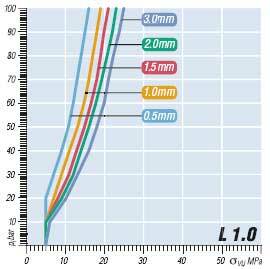 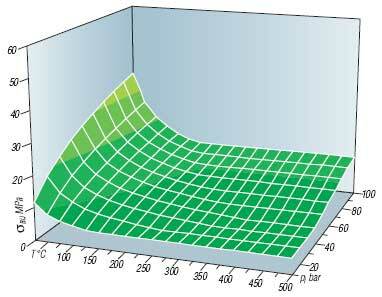 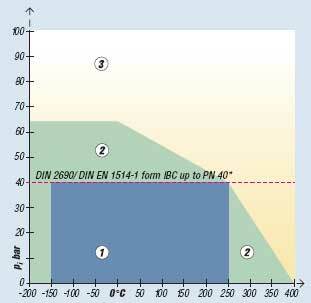 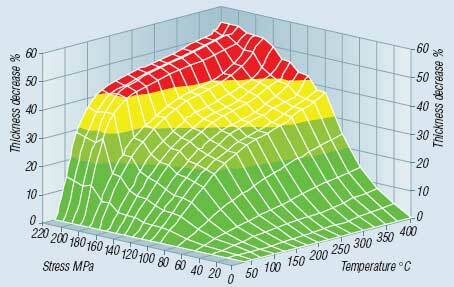 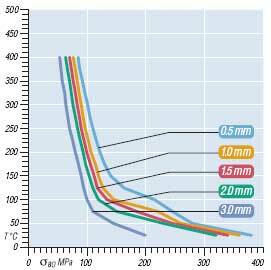 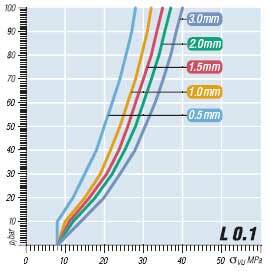 up to PN 40 and gasket thickness 2 mm. 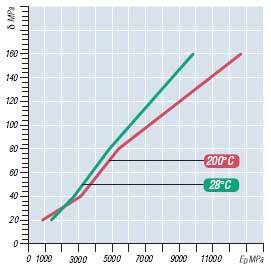 The Klinger Hot Compression Test was developed by Klinger as a method to test the load bearing capabilities of gasket materials under hot and cold conditions. 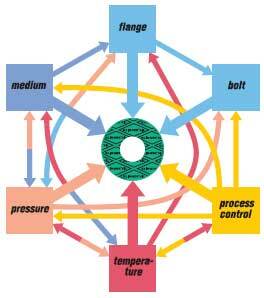 The maximum surface pressure under operating conditions is the maximum allowable surface pressure on the effective gasket area under service conditions that can be applied to the gasket before unacceptable laxation of the flanged joint occurs and/or the gaskets are destroyed.